There have been 2 2 bedroom units sold in this building in the last 12 months. The last unit in this building sold on 2/6/2019. Click here to get the details of all closings in the last 12 months. 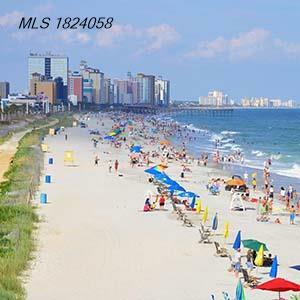 DIRECT OCEANFRONT UNIT LOCATED IN THE HEART OF MYRTLE BEACH. CLOSE TO EVERYTHING THE GRAND STRAND HAS TO OFFER. OCEAN PARK IS ONE OF THE VERY FEW RESORTS THAT IS PET-FRIENDLY - SO BRING YOUR WHOLE FAMILY! WHETHER YOU ARE LOOKING FOR AN INVESTMENT, VACATION DESTINATION, A PLACE TO CALL HOME - OR ALL THREE - OCEAN PARK IS THE PLACE TO BE.